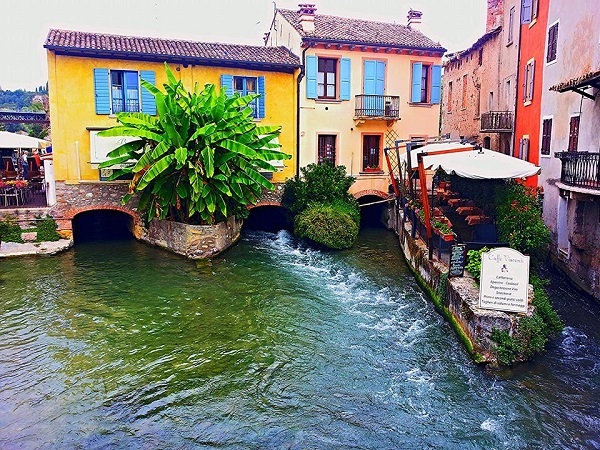 I have experienced some of the happiest times of my life in and around Borghetto and on the paths and cycle lanes that run from this village to the Lake Garda town of Peschiera del Garda. When I first wrote about the village in this article, I hoped to encourage a few of my friends and those who follow us, and are part of our Facebook community, to visit. Almost as soon as that first article was up I received some absolutely stunning photos (you can see them here) from Anja, who lives in Holland and is a much valued resident of our Facebook village. They really filled me with joy as they captured that special magic which none of my photos had managed to. Hardly had I added those photos to my website than I was contacted by another lady from Holland by the name of Eveline. Eveline also loved the village and had some photos to share and they too are gorgeous. It seems the secret has been discovered in Holland and that the Dutch really know how to take a great photo - for that I say to all our Dutch friends... hartelijk dank! 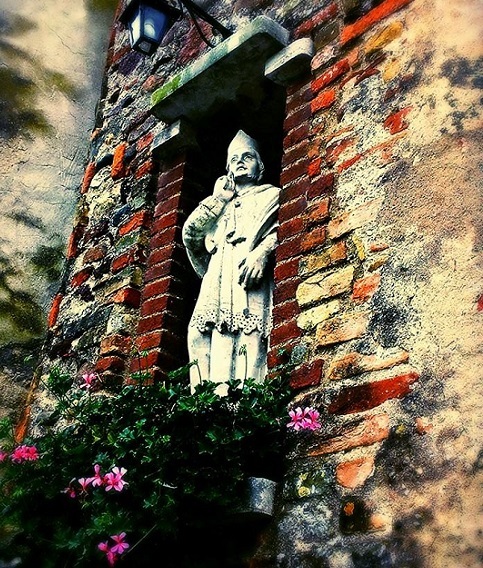 I'm sure you'll simply fall in love with these photos and Borghetto sul Mincio too. If you do please show Eveline your appreciation by clicking like below and if you have a moment then a comment at the bottom of the page would be great. 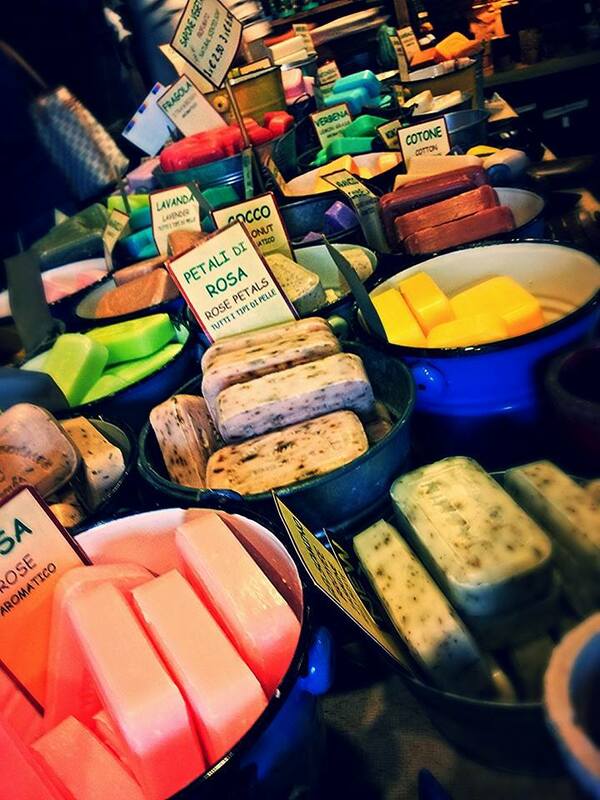 Where should you stay in Borghetto? 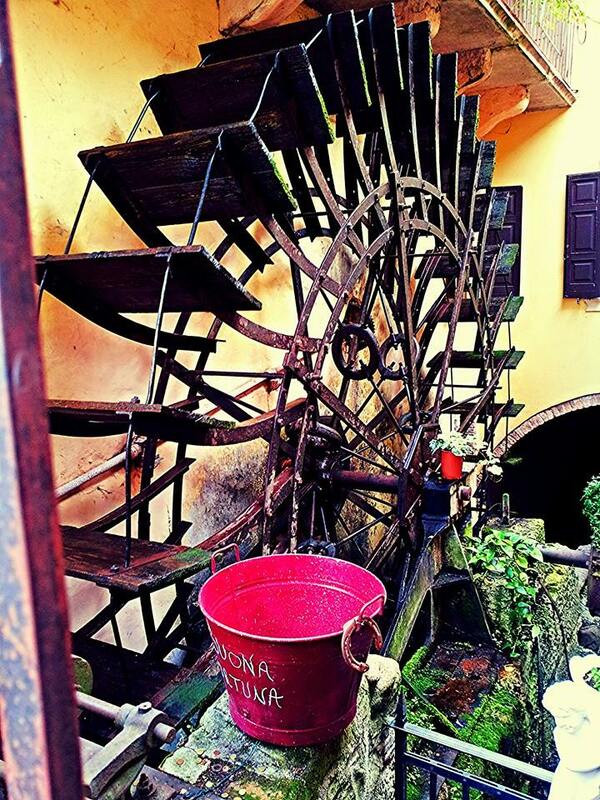 Try the Borghetto Vacanza nei Mullini. 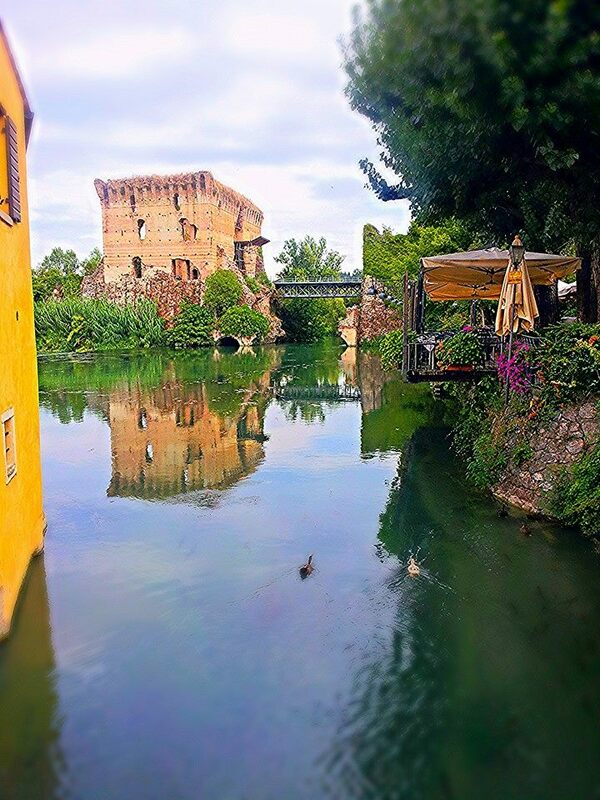 Borghetto sul Mincio is where a Romeo and Juliet type, tragic romance occurred. Two lovers, destined never to be together, hurled themselves to their death into the Mincio river. 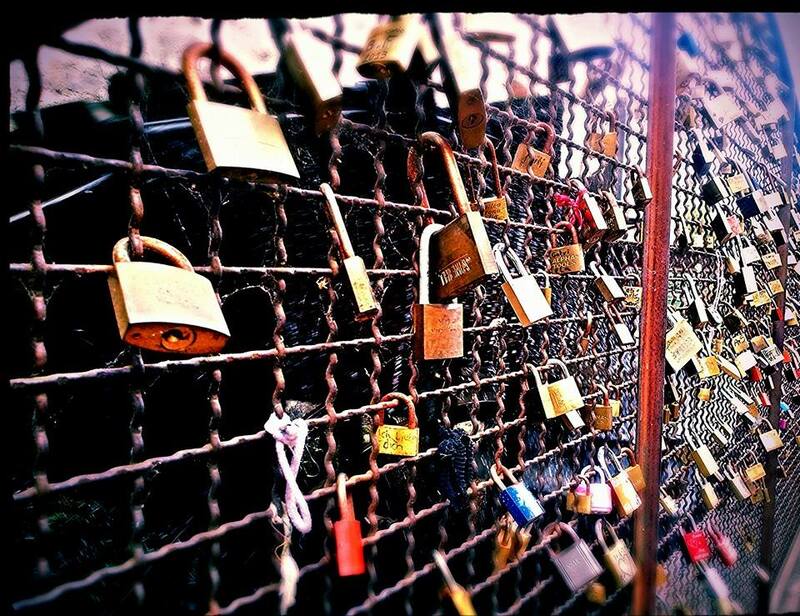 Tortellini, which this area is famous for, symbolizes these two hearts entwined for eternity and these love locks are there for the same reason.